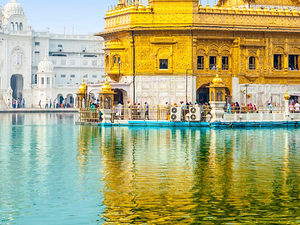 Different places of Himachal provide different kind of experience to tourists and different kinds of people visit Himachal with different kinds of needs when it comes to tourism in Himachal. 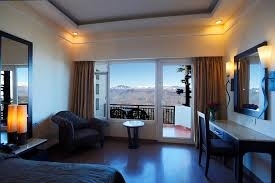 We at www.himachalworld.com are dedicated to provide World class services to all kinds of tourists. We wish every visitor of Himachal a memorable stay. 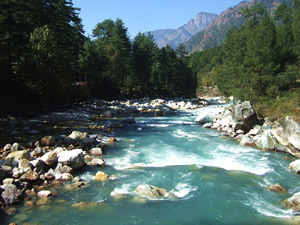 To furthet promote tourism in Himachal, we have comeup with many holiday packages. We have database of all the quality hotels of Himachal and we have also developed our own hotel verification system where every single hotel gone through our verification process will be suitable for any kind of stay. We have started an interactive Online Tourism Discussion Forum for everyone to have a quick query related to our services and other general services related to Himachal.